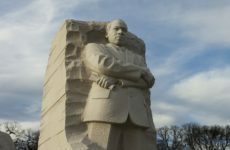 What does social emotional learning look like? After being in education for 20 years and reflecting back on my childhood, I realize some of my most memorable teachers were implementing what is now referred to as social emotional learning. So, first, it’s important to understand social-emotional development. 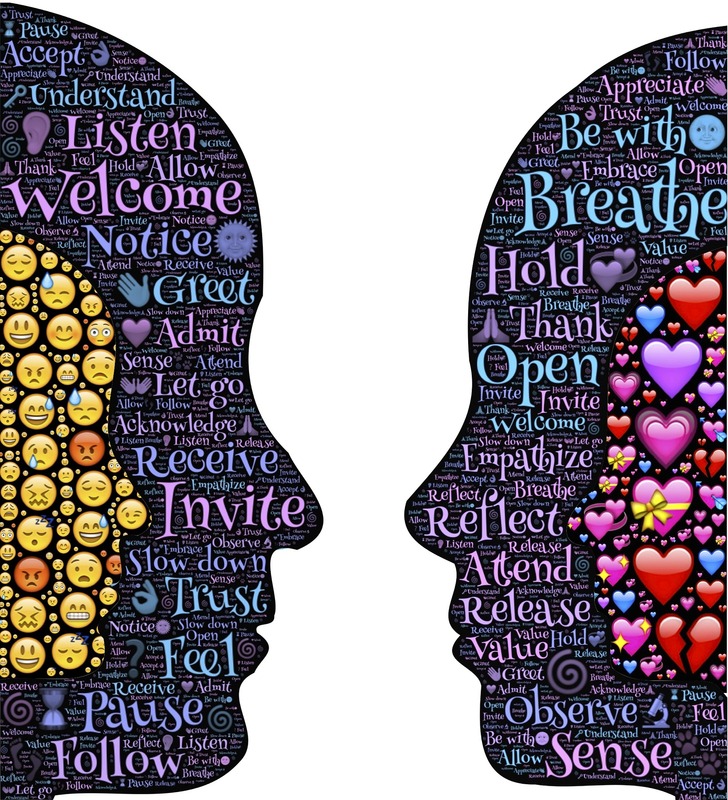 In a nutshell, Social–emotional development includes the child’s experience, expression, and management of emotions and the ability to establish positive and rewarding relationships with others (Cohen and others 2005). You may be wondering why social emotional learning is important. To put simply, social and emotional learning (SEL) is important because it provides a foundation in areas such as self-awareness, self-management, social awareness, relationship skills and decision making. Students learn positive strategies that enable them to better succeed in school, and later in their careers and life in general. These are all areas that children (and adults) need for maintaining positive social relationships as they go through life. Without the ability to respond in appropriate ways, our students will suffer as challenges and obstacles enter their lives. So, it’s important that we ensure they know strategies to use. 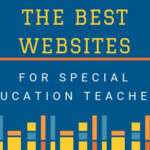 The teachers, in my childhood, that I connected with the most are the ones who took the time and energy to ensure they were displaying respect, creating a safe environment and were the teachers I trusted. One of the main reasons I chose teaching as my profession was because I was inspired by some great teachers, who I believe were ahead of the curve in this whole social emotional learning wave. Teachers from my childhood who stood out were empathetic, caring and made students feel respected. I’ll never forget the teachers who built the environment that harvested a love for learning. They also created a safe place to ask questions and encouraged risk-taking. As we move into 2017, I see social emotional learning being pushed more and more in classrooms – which, is a good thing. And, now, I realize this is exactly what those favorite teachers from my childhood were doing. This is what social emotional learning looked like back then, in my eyes. When I became a teacher, I knew I had to start each year by establishing a strong foundation where trust and respectful relationships with my students were formed. I needed my students to feel excited about coming to school. In addition, it was vital I made them feel welcome and safe in their learning environment. I also was determined to build a classroom where every student felt part of our classroom family. My goal was to build relationships where students would work together, help one another to succeed and always be supportive and respectful of other’s feelings. So, that is what I worked towards each year. And, I prided myself on a classroom environment which was always one where my students wanted to be, felt respected and had a voice. This, to me, is an environment that is filled with a strong foundation for social emotional learning. Those years in the classroom gave me tons of insights and realizations of what was important to establish before learning could begin. And, I truly believe that structured social emotional learning activities are so helpful and needed in the classroom. 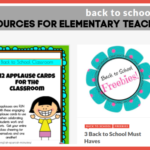 So, I’m sharing some SEL activities with you and hope you will enjoy! Here are a few activities you can use to get started in 2017! 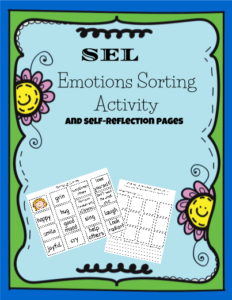 This Social Emotional Learning (SEL) Emotions Sorting activity is great for helping students identify and communicate feelings with actions, words, and expressions. Are you goal setting with your students? 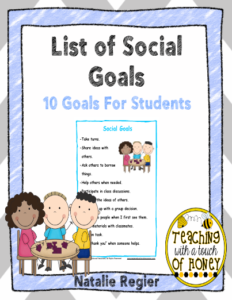 Use this social emotional learning (SEL) list of social goals to help your students with the goal setting process. The list is available in both, color and black and white. 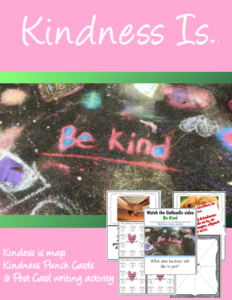 Reinforcing what Kindness Is in the classroom is always a good thing and is a great social emotional learning activity. This is a great SEL activity to get your students learning the importance of talking about feelings and learning how to identify physical changes that take place when a person experiences different emotions. 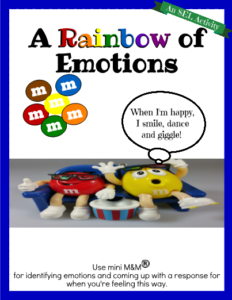 In this activity, you’ll use mini M&M® as students write or share out their own experiences, ways others can respond, and more. Journaling is a great outlet to express your feelings and emotions. 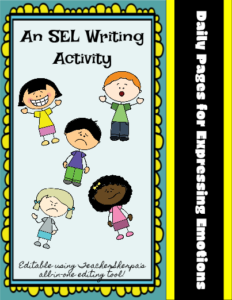 This SEL writing activity allows for doing just that. 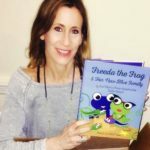 With pages for 5 different emotions and feelings, students will identify things that make them feel that way and things to help them through it. Social Emotional Learning begins with the teacher. So, this time, this printable is for the teacher. 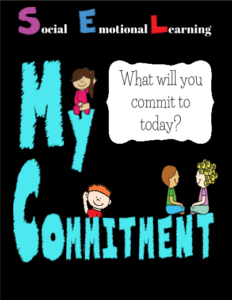 Use this ‘My Commitment’ chart as a reminder and goal for what you will commit to each day of the week. Use clothespins to select 1-2 for the day and have this as a visual reminder. When your students see you carrying out these actions, it rubs off on them. 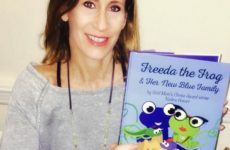 You just inspired your students! 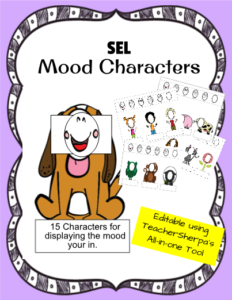 Give your students a fun way to show what emotions they are feeling throughout the day. This template includes 15 characters and a mood strip with happy, sad, angry, jealous, frustrated and a blank strip to create your own. Tape the tab onto a flat surface and see how your students’ emotions change throughout the day. Laminate for longer use. Check out more SEL activities on the TS Inspiration Wall. 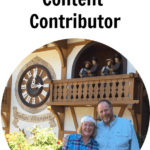 And, don’t miss out on being part of our community on Facebook, Pinterest, andTwitter, too! New materials are added daily!